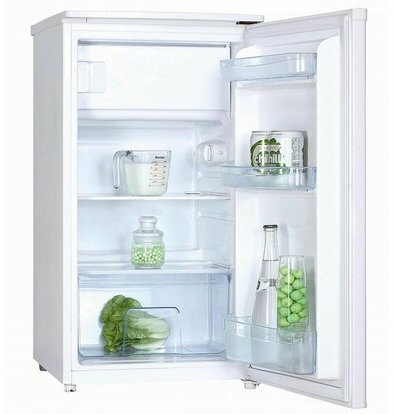 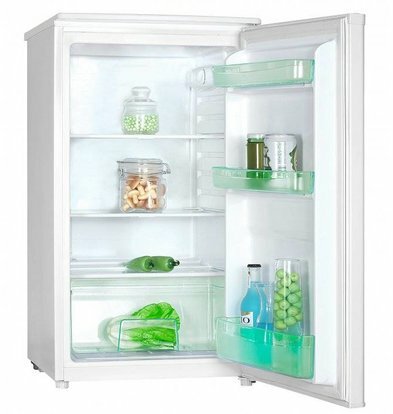 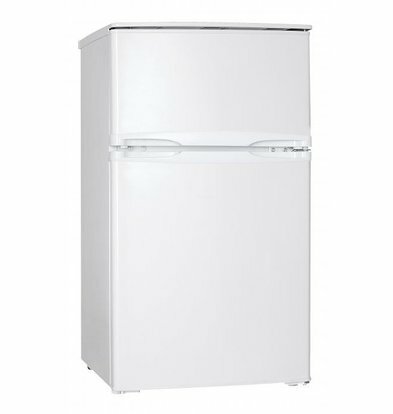 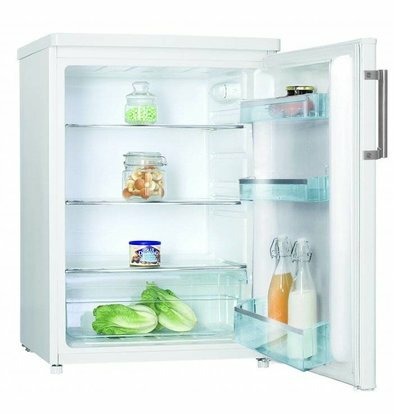 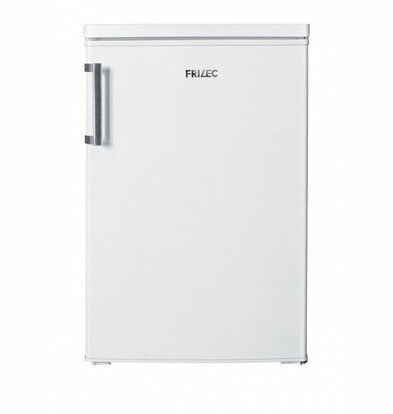 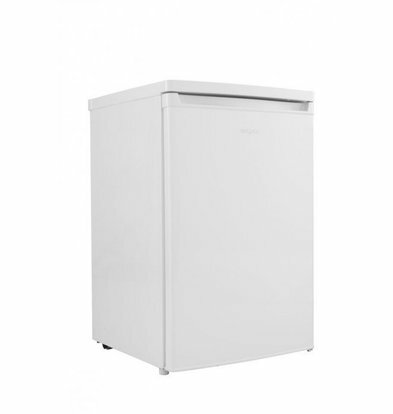 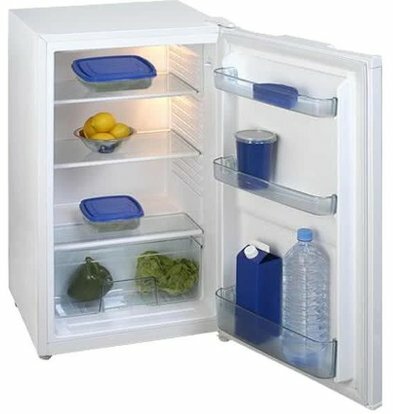 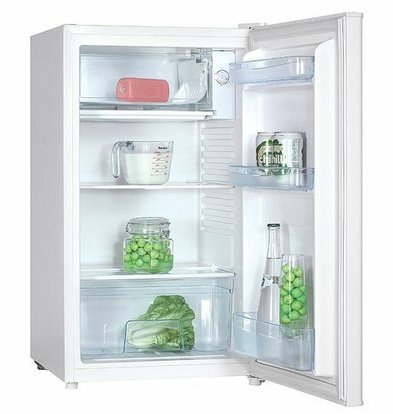 Are you looking for a modern energy efficient professional refrigerator? 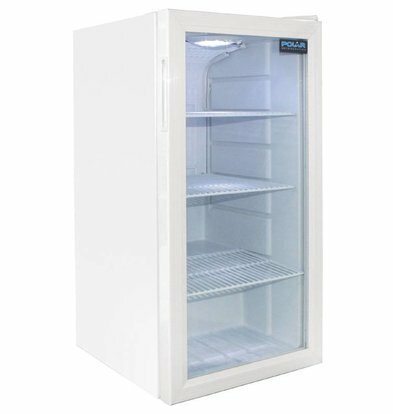 View full range of catering fridges XXlhoreca and make your selection based on content, finish and direction of the refrigerator door. 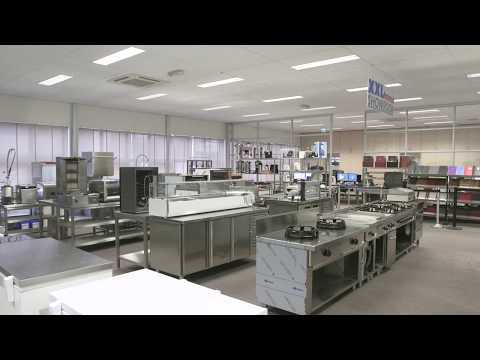 You will find XXLhoreca only reputable brands that have for many years proven to go with the times. 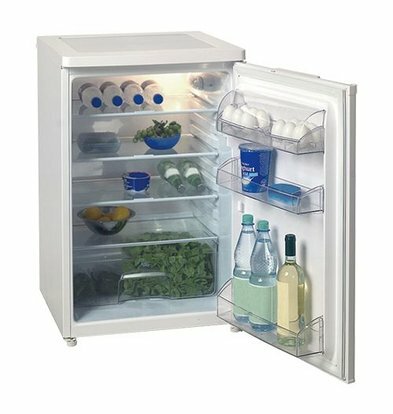 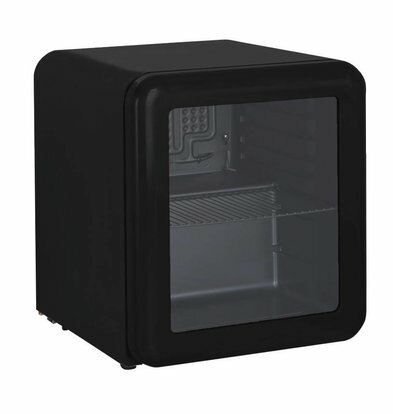 With new modern cooling engines and lasting ease of use are the catering fridges for any kitchen, store or selling place! 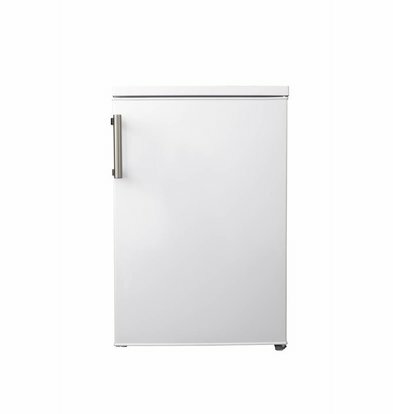 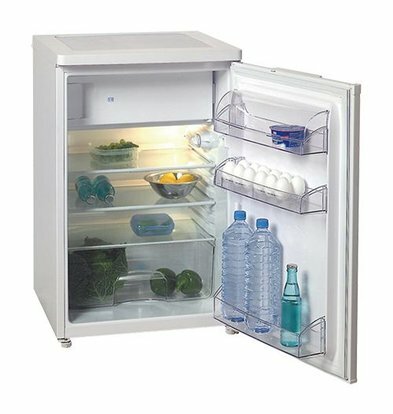 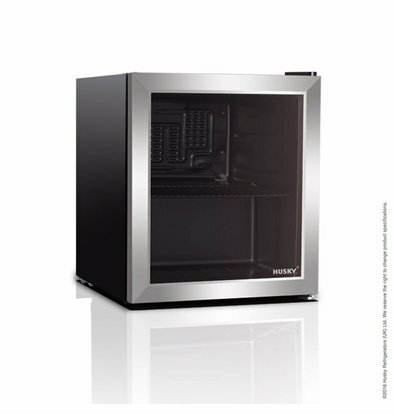 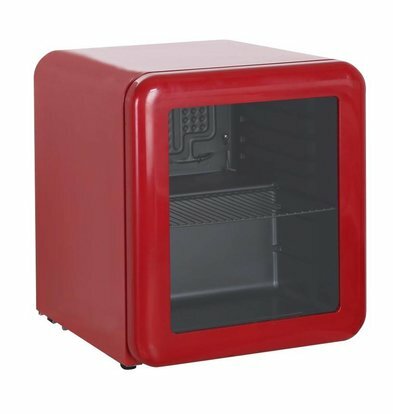 The 150-liter stainless steel catering fridge Polar offers a compact table-top model and is fitted with wheels at the rear so that the refrigerator is easy to move. 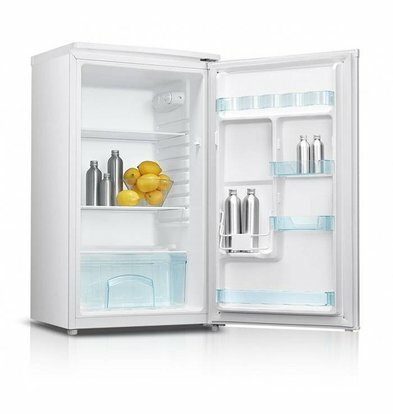 The Bartscher bottles of 88-liter refrigerator with LED lighting is often praised for its beautiful detailing and are very limited length and width dimensions.